MORE companies in the Philippines are turning to solar energy to reduce their carbon footprint and save on power cost. This was the assessment of UGE Philippines, a solar energy solutions for the commercial and industrial sectors. 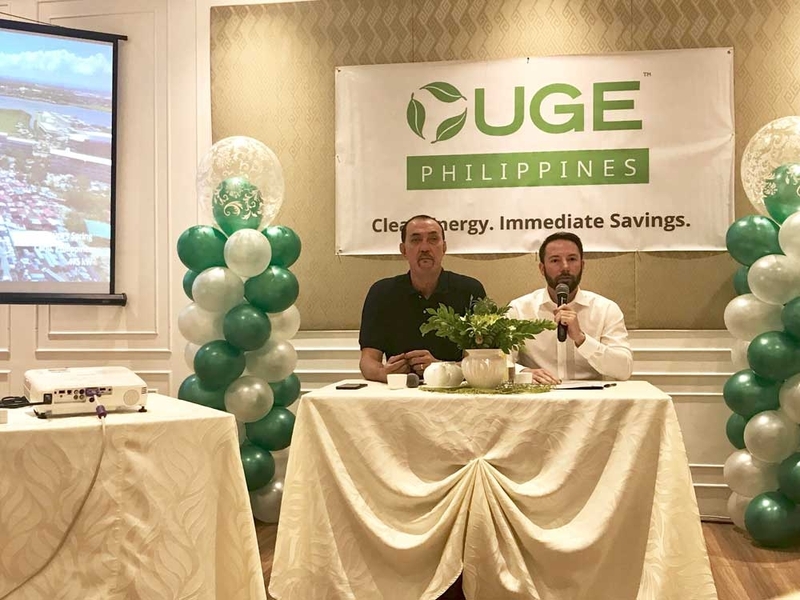 “We’ve seen companies switching to cheaper and cleaner forms of energy to run their operations,” said UGE Philippines president Tyler Adkins. According to Adkins, they are seeing a solar revolution happening, especially that the cost of solar energy has gone down rapidly, the reason they expect more industries and businesses to switch to clean energy. “The cost of solar power is decreasing so rapidly. It’s now cheaper compared 10 years ago,” said Adkins, adding that this means a dramatic change in the way industries and consumers power their businesses or vehicles. The Philippines, he said, has the advantage of embracing solar energy because of its tropical weather. “We’ve entered the Philippine market because we want to build long-term partnerships,” said Adkins. He announced the company will be investing at least P500 million over the next two years in the Philippines as it roll out its expansion plans. UGE Philippines has 4.2 megawatts of solar experience in the country. Cebu-based Nature’s Spring was one of the company’s first clients. By installing a 475-kilowatt (KW) solar system at their main facility in Cebu, UGE was able to cut the facility’s electricity prices by 70 percent. Since that first project, Nature’s Spring has hired UGE to install additional solar systems at their facilities in Cebu, Laguna, and Bulacan. Today, Nature’s Spring is said to be one of the largest consumers of on-site solar in the country. Meanwhile, Adkins announced the appointment of Ramon Fernandez as one of the company’s directors. The current commissioner of the Philippine Sports Commission, Fernandez first became involved with UGE in 2015. Fernandez said he was seeking opportunities for renewable energy advocacy when a third party organization introduced him to UGE. He signed as a director of UGE Philippines this month. Fernandez said he aims to invite more Cebu-based industries to switch to a cleaner form of energy amid the climate change that is happening globally and the worsening environmental woes. “Energy and the power industry have placed a burden on this nation. UGE brings to us international solar experience and with that, a chance to claim our energy independence,” he said. Fernandez said Cebu can be a leader in terms of solar energy adoption, given the growing awareness on the use of renewable energy and the long-standing appeal for cheaper power. 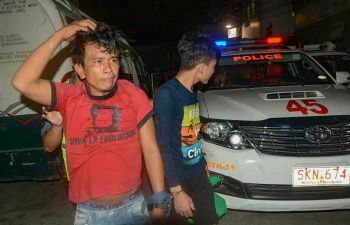 Solar insolation in Cebu, he said, is at an average of five and half hours a day than in Manila, which is an hour less. With the continued improvements on solar technology, UGE Philippines offers its clients a fully financed solution so they can install a solar system with no cash out and save money on electricity bills. UGE has more than 600 projects completed worldwide, totaling 360 MW of clean energy.